I can’t believe it’s almost November already! 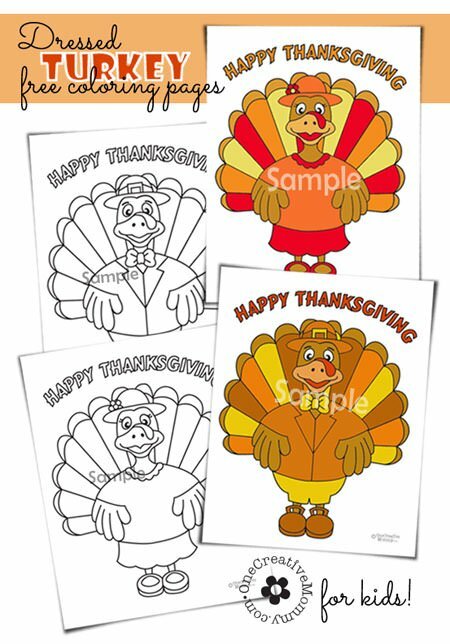 It’s time to start planning the Thanksgiving menu. Before we went gluten-free for our Celiac kiddo, green bean casserole was a staple of our Thanksgiving dinner. 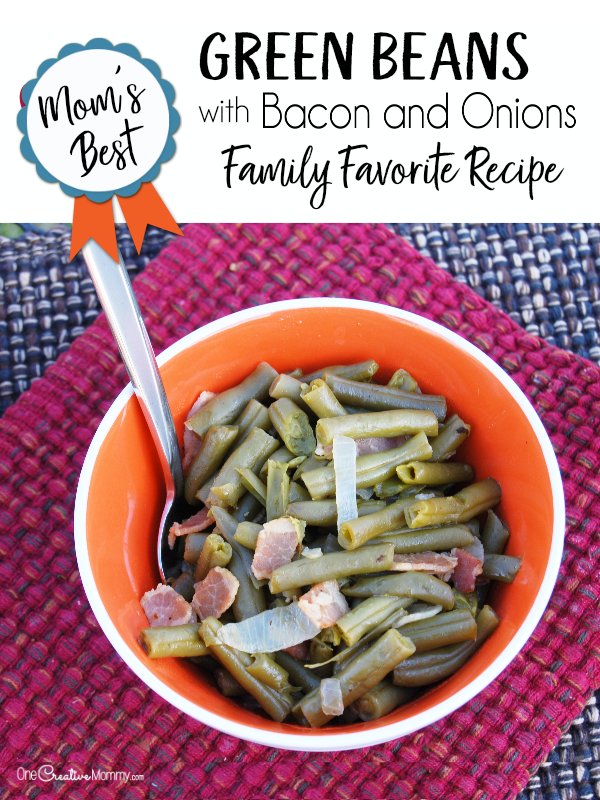 That is definitely not gluten free, so we’ve switched to our all-time family favorite side dish: Green beans with bacon and onions. 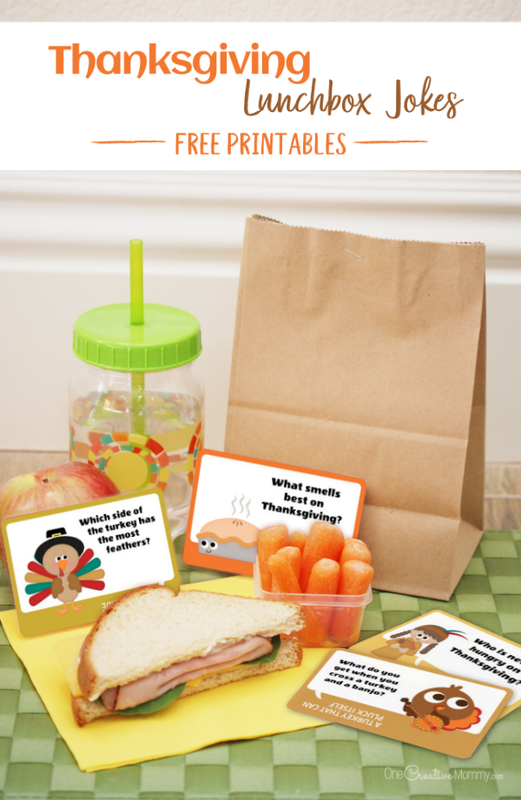 Even my pickiest kiddos love this recipe. Silly fact for the day: When I was a kid, I preferred leftovers of these beans to dessert! Crazy, I know, but my 12-year-old now does the same thing. I guess craziness (and a love of veggies) is hereditary! 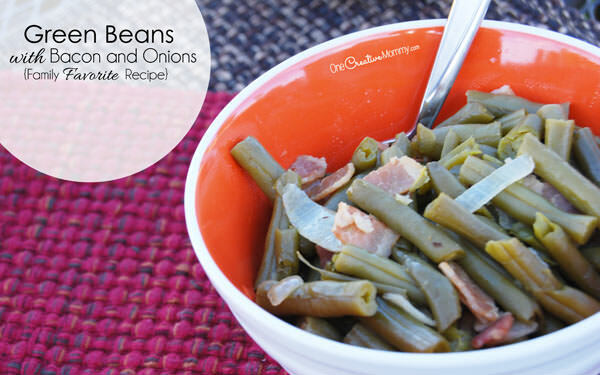 Ready to give Mom’s best green beans with bacon and onions a try? (I warn you . 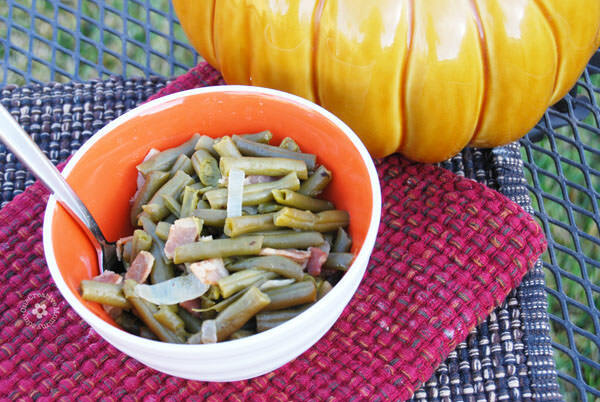 . . you’ll never want to eat plain green beans again!) Oh, and did I mention that this recipe is super easy? Bonus! Cut bacon into small strips and fry on medium heat in a large pan. Drain liquid from all except one can of green beans. Add beans (including the water from the one can) to the bacon and onion. 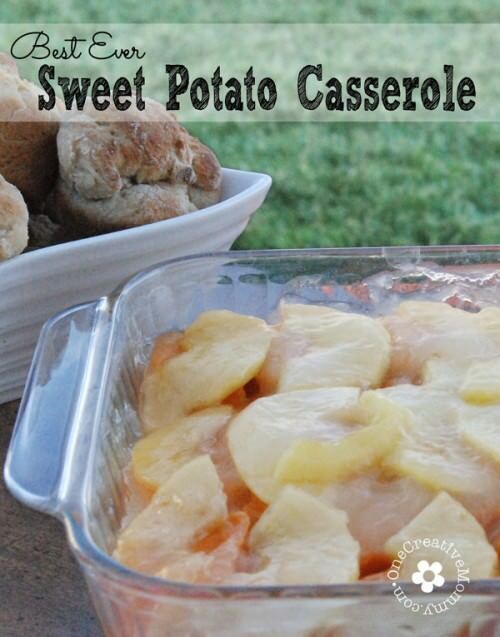 This side dish is perfect for Thanksgiving and Christmas dinner. (We like it so much that it’s a staple for Sunday dinner as well.) What are your go-to side dishes for the holidays? Check back soon, because I’ll be sharing lots more gluten free recipes for the holidays. Thanks for stopping by today. While you’re here, please check out some of my other ideas and recipes. Images below are linked to posts. Click on them to take a look. When my family moved to Kentucky, beans with bacon became a staple! I don’t think my kids could live without them, Marilyn! Found this pinned on Pinterest. Have to say, I’ve been making gb’s this way for years. I use my kitchen shears to cut up the bacon. I also add a pinch (seriously, just a pinch) of cayenne. Not enough to make it spicy hot, but just enough to give it an interesting little kick. Yum! I would love to use your green beans in my roundup. Please let me know if it is NOT o.k.